This powerful 2.4 kW Fan Heater from Prem-I-Air is a “Letterbox Style” horizontal fan heater with a stylish curved design. With the option of 2 heat settings (1.2 kW & 2.4 kW) plus fan only it allows you to achieve your ideal room temperature and is light and portable. 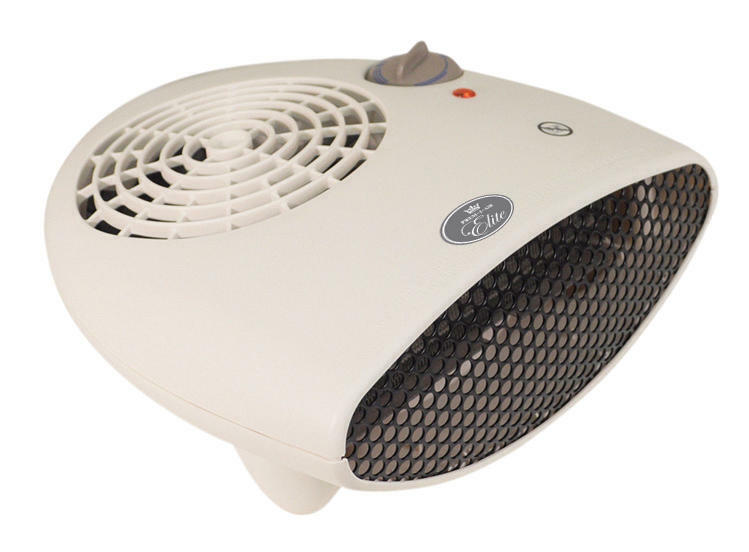 The heater is fitted with a tip over switch and overheating protection as standard for your safety and is perfect for use in the home or small office.